This past weekend thousands of Saskatchewan folks participated in and enjoyed cultural activities all throughout the province. There were over 260 registered activities and many more that we heard about that weren't registered. Special thanks to the volunteers and activity organizers in all corners of the province who made this the best Culture Days yet! 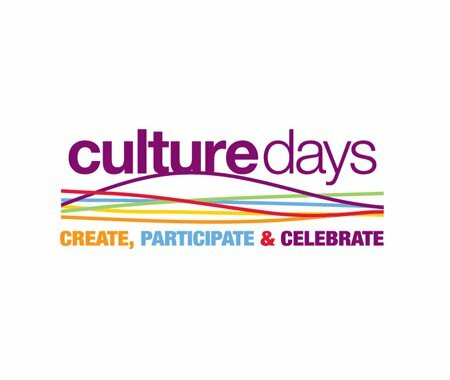 If you participated in Culture Days, please take this five-minute survey. You could win an iPad. Last year, the iPad winner was from Saskatchewan!